The first trailer for the upcoming Jimi Hendrix biopic Jimi: All Is by My Side has been released online. The movie stars OutKast’s André Benjamin as the legendary musician before he made it big, and also stars Hayley Atwell (Captain America: The First Avenger, The Pillars of the Earth) and Imogen Poots (That Awkward Moment, Fright Night). You can watch the trailer for Jimi: All Is by My Side and read a synopsis below. 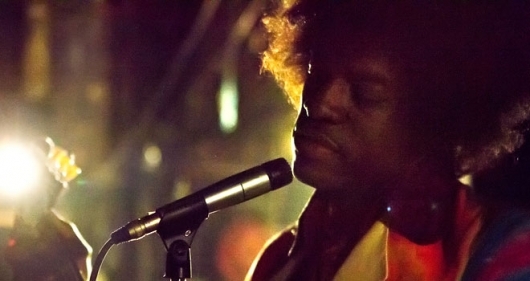 This week saw the release of the first worldwide look at Outkast’s Andre 3000 as Jimi Hendix in All is By My Side, the biopic about the late guitar legend. Now, a second clip has been released and you can watch it here below. The 90-second clip sees Andre’s Hendrix in a time before he made it big and was still without management or a record contract. Sitting beside Imogen Poots‘s Linda Keith — a Vogue model credited as being a major influence on Hendrix and an integral part of his rise to stardom — the guitarist talks to Chas Chandler (Andrew Buckley), who wants to a manage him, about his music and how he wants people to respond to it. It’s been a while since we found out that Outkast’s Andre 3000 would be playing the late guitar legend Jimi Hendix in a biopic called All is By My Side. The film so far was shown at the 2013 Toronto International Film Festival and the image above was used for its promotion, but otherwise, there’s been nothing released to the public and still no U.S. release date. Now, the first look at All is By My Side is online in the form of a clip from the film, which you can watch here below. 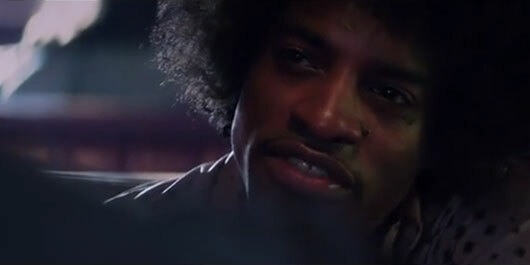 The 80-second clip shows Andre 3000 as Hendrix talking with Imogen Poots, who plays Linda Keith, a Vogue model credited as being a major influence on the guitarist and an integral part of his rise to stardom. There’s going to be some pretty nice rarities and goodies available to the zealots, stalwarts, and casual fans across the country who partake and take advantage of Record Store Day 2013 on April 20th. 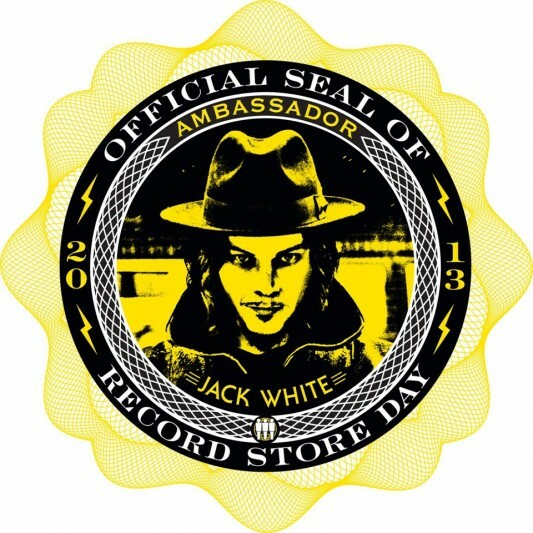 As we reported, Jack White (of The White Stripes fame) is the Ambassador of the anticipated day this year, the 6th incarnation of it, a day in which celebration for the black circle, the vinyl record, runs sky high. And items like a rare limited edition Jimi Hendrix poster and single, a nice cachet of offerings from Warner Brothers Records showcasing bands like Cream, The Deftones, Gary Clark Jr., The Stooges, and The Flaming Lips to name a few, will be available for purchase to those who are lucky enough to snag them. And to top it all off, there’s even a single by Paul McCartney to be released as well for sale which is for sure to be the icing on the cake for vinyl collectors. Below is the info on the Hendrix and McCartney offerings, as well as a full list of all the offerings from Warner Bros. Records with descriptions and edition numbers. Soon after the 9/11 attacks on America, Clear Channel issued a list to their numerous radio stations of songs not to play, due to what the company deemed as “questionable lyrics.” Tunes with titles like Blue Oyster Cult’s “Burnin’ for You,” The Gap Band’s “You Dropped a Bomb on Me,” and R.E.M.’s “It’s the End of the World as We Know It (And I Feel Fine)” unsurprisingly made the list, but so did any song that could even slightly be associated with terror attacks, flying, bombs, plane crashes, guns, smoke, or fires, as was anything considered ironic at the moment (Louis Armstrong’s “What a Wonderful World”, AC/DC’s “”Safe in New York City”). 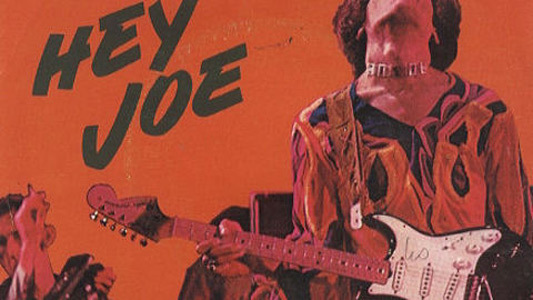 One song that made it inexplicably onto this list was the Jimi Hendrix Experience version of “Hey Joe,” which is all about a man named Joe who shot his girlfriend after finding out that she cheated on him. While it involves gun violence, it was a stretch to be on a post-9/11 “do not play” list, especially since the song title itself isn’t controversial. But you know when it’s not a good idea to play “Hey Joe”? Right after reporting on the Oscar Pistorius trial, where the gold medalist stands accused of shooting and killing his model girlfriend Reeva Steenkamp. 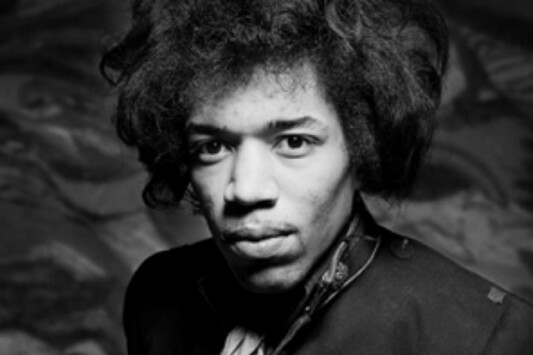 More unearthed material by Jimi Hendrix, this time from 1968-1969, is set to be released on March 5th. Titled People, Hell & Angels, the album will have 12 songs which were part of what was to be Hendrix’s grand creation, First Rays of the New Rising Sun, which never got released during his lifetime as the oft-considered all-time guitar player died in London, England in 1970. 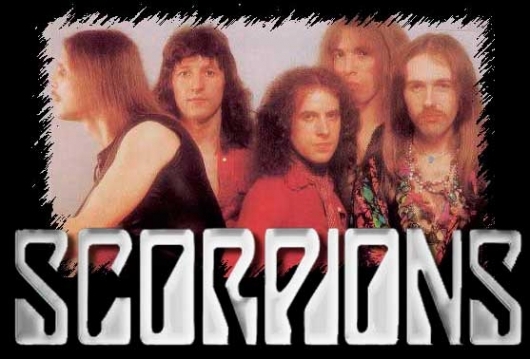 The first single from the album, “Somewhere,” which wound up originally on a collection of outtakes entitled Crash Landing and released in 1975, was poorly edited and even doctored up to sound authentic. 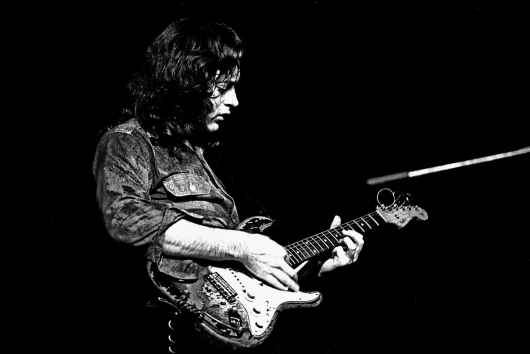 But now, that song, with Stephen Stills (of Crosby, Stills, Nash, and Young) and Buddy Miles on the backbeat, is in its full aural capacity, and it sounds as good as anything Hendrix did during his short but illustrious career. Listen to the song here below.